Dubai: Etihad Airways reiterated on Wednesday that it was still working with Jet Airways and its lenders to restructure the Indian airline, which has now temporarily suspended operations. A spokesperson for Abu Dhabi’s Etihad told Gulf News that its teams are assisting guests with their travel arrangements and rebooking those affected. Etihad owns a 24 per cent stake in Jet. “Following the announcement that Jet Airways has suspended operations, Etihad continues to re-accommodate and support affected guests,” Etihad said. 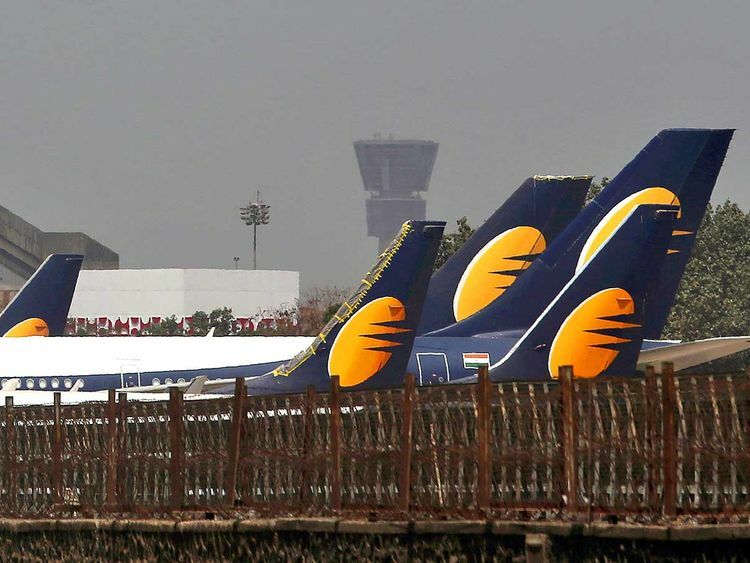 The comments come as the saga around crisis-hit Jet Airways continues, with the carrier suspending domestic and international flights after it failed to secure emergency funds. Jet had already been forced to ground most of its aircraft fleet for its inability to pay the leases on them. It is currently studying bids from potential investors who are vying for stakes in the carrier. Gulf News understands that Jet’s management is still working to secure a viable investor, and has started sending documents to eligible ones.